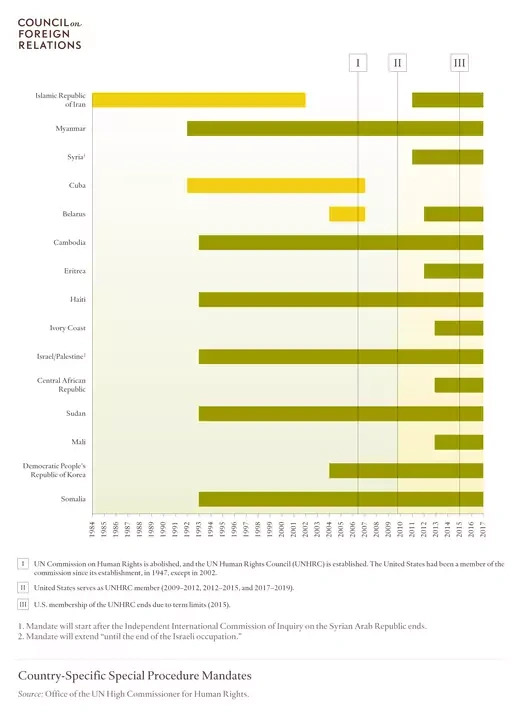 Two successive terms of U.S. membership on the UN Human Rights Council (UNHRC), before the mandatory one-year hiatus, have improved the body’s performance in several ways. 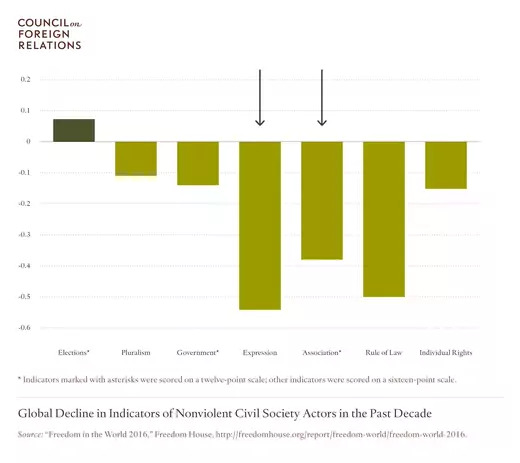 These improvements include strengthening the council’s commitment to country-level action, fortifying norms that underpin fundamental freedoms and assist at-risk populations, rebalancing the human rights agenda, and building momentum for the defense of civil society. U.S. membership has not, however, remedied all of UNHRC’s chronic ills. The UN General Assembly routinely elects to the council egregious rights violators such as China, Saudi Arabia, and, until recently, Russia. The UNHRC’s official agenda retains a standing agenda component, Item 7, focused exclusively on Israel. Human rights groups bemoan the UNHRC’s inadequate response to a rising tide of reprisals against human rights defenders. 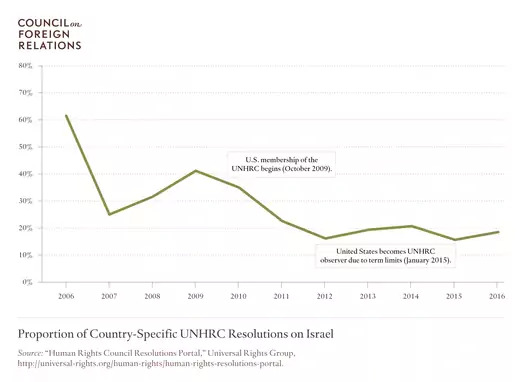 U.S. participation in the UNHRC can advance U.S. interests and lessen anti-Israel bias while supporting measures to avert and de-escalate human rights crises, thus reducing the likelihood of costly military interventions. 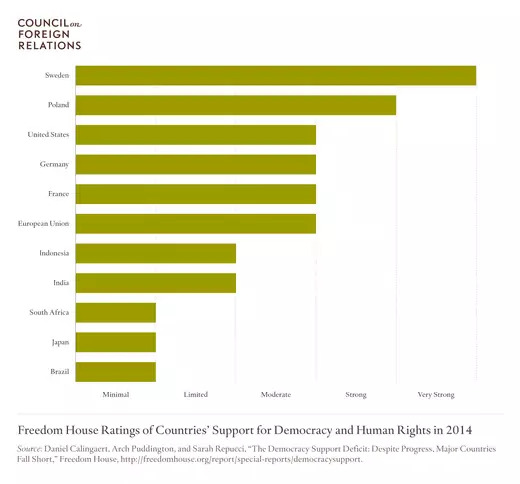 In this discussion paper, Mark P. Lagon and Ryan Kaminski explain how the United States can exercise catalytic leadership to create a stronger UNHRC.